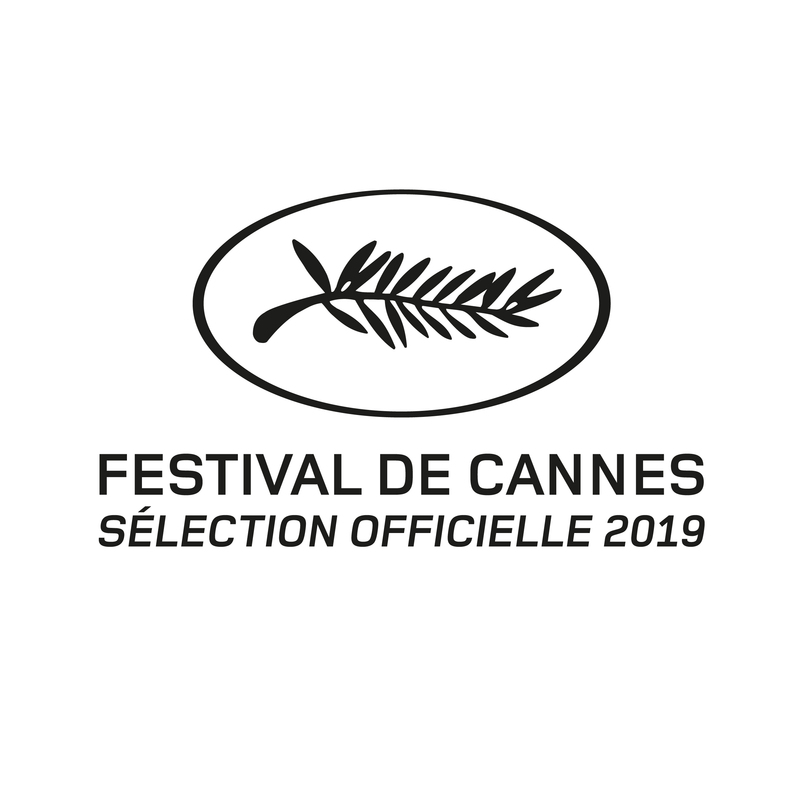 The use of the Festival de Cannes graphic style guide is reserved for the organisation itself, the nominated and award-winning films, and the Festival’s partners. It presents all downloadable logotypes designed for the promotion of films or brand communications (posters, publicity, DVD and video packaging, etc.) according to various formats. Authorised users agree to strictly respect the application rules detailed hereunder. Corporate logos, which are reserved exclusively for the Festival organisation, are presented in this document but are not downloadable. The use of this logotype is reserved exclusively for the Festival organisation. The use of this logotype is reserved for participants of the Marché du Film. The use of this logotype is reserved for films competing in the Official Selection. The year can be added to this logotype. One can choose to emphasise the category in which the film has been selected. The year can be added to all logotypes relating to various prizes. 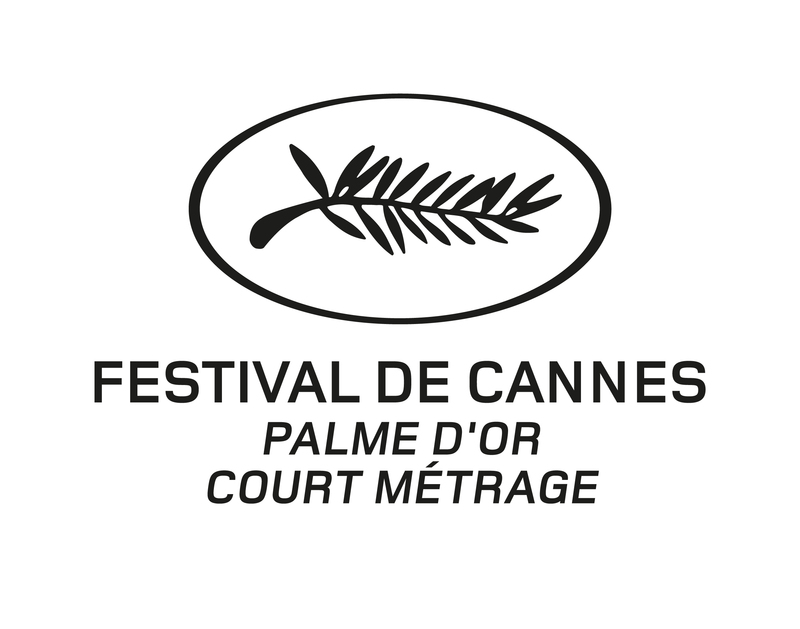 The use of this logotype is reserved for films that have been awarded the Palme d'Or. Use lower-case, centred FoundryMonoline bold font with proportional body/interline spacing. 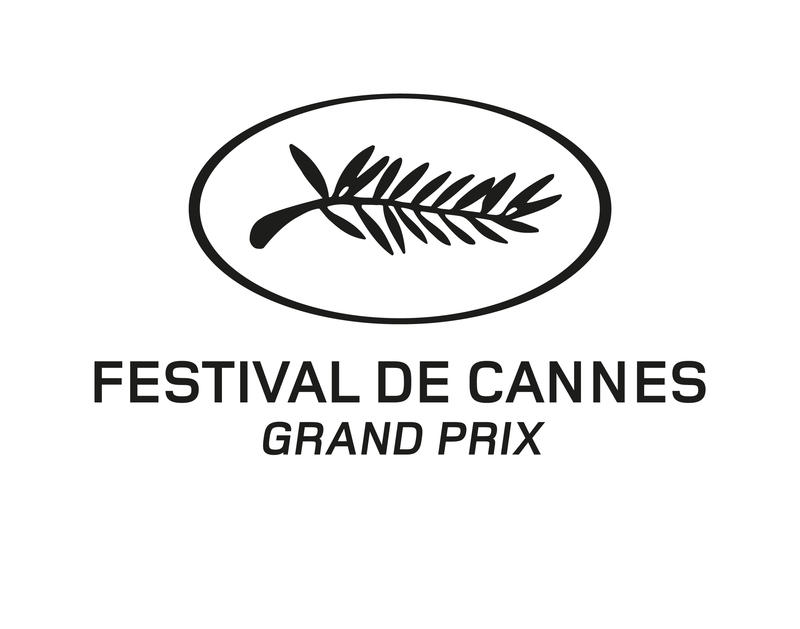 The use of this logotype is reserved for films that have been awarded the Grand Prix. The use of these logotypes is reserved for films that have been awarded the Best Director, Best Actor/Actress, Best Screenplay Prizes, or the Jury Prize. 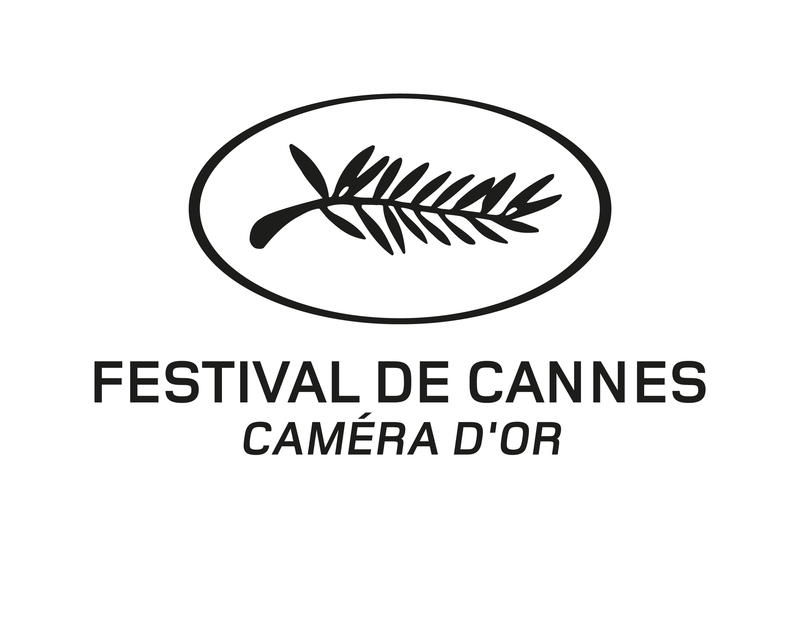 The use of this logotype is reserved for films that have been awarded the Caméra d’Or. The phrase "Special Distinction" can be added below in lower-case, centred FoundryMonoline bold font with proportional body/interline spacing. 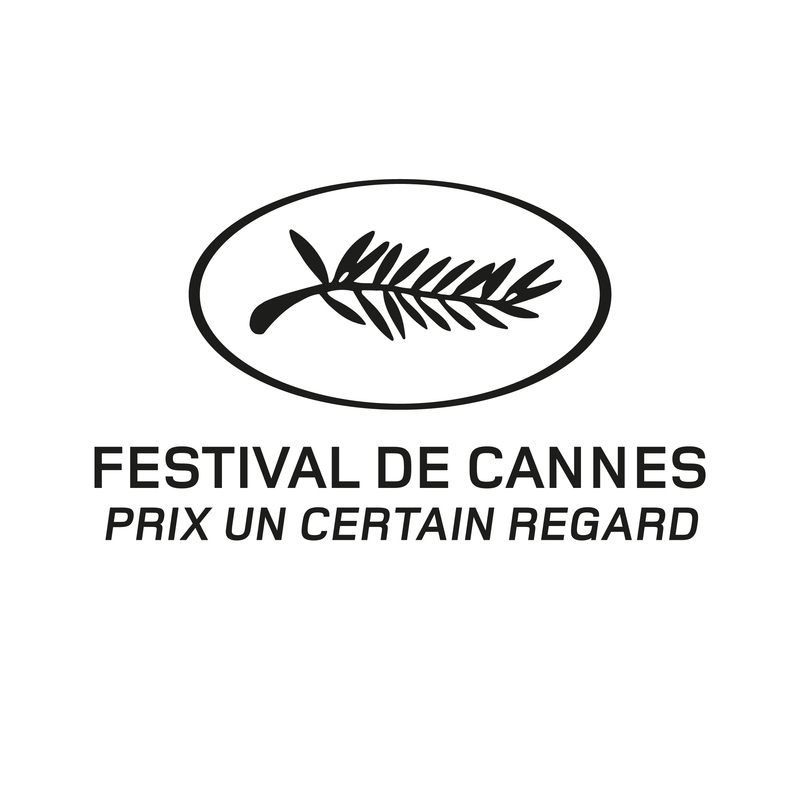 The use of this logotype is reserved for films that have been awarded the Un Certain Regard Prize. 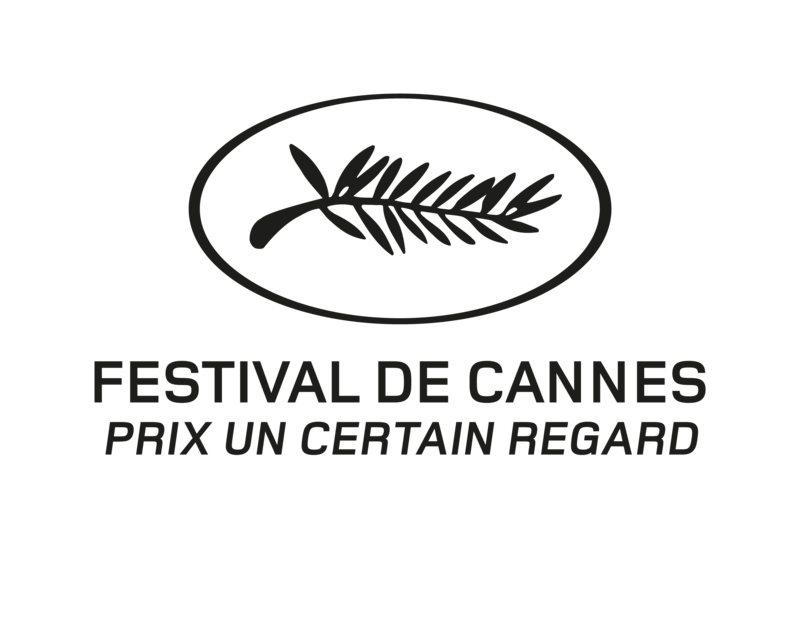 The Un Certain Regard Jury also awards other prizes, with a variety of titles depending on the occasion.. The name of the prize can be added below in lower-case, centred FoundryMonoline bold font with proportional body/interline spacing. 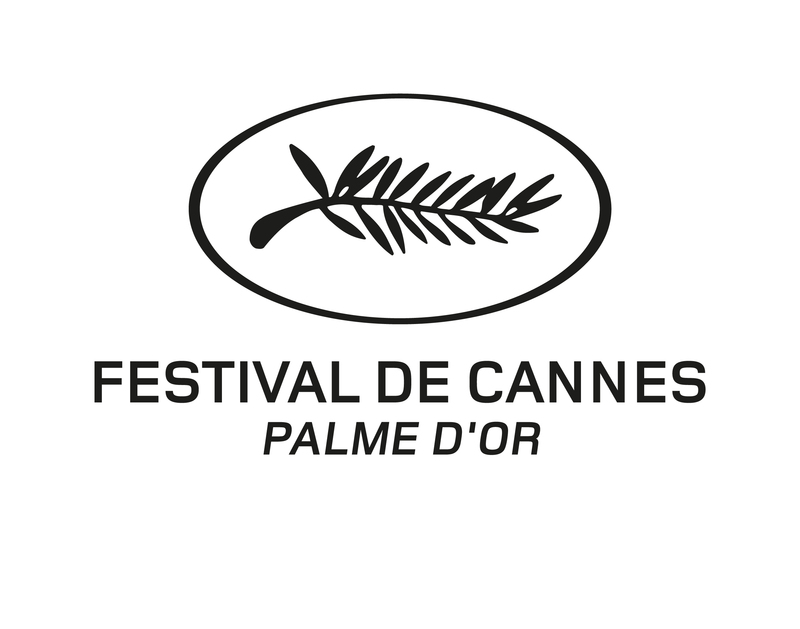 The use of this logotype is reserved for films that have been awarded the Palme d'Or Short Film Prize. The use of this logotype is reserved exclusively for the Festival organisation itself.. The use of this logotype is reserved for competition short films. The use of this logotype is reserved exclusively for the Festival organisation itself. The use of these logotypes is reserved for participants of the Cinéfondation’s Atelier and Résidence. 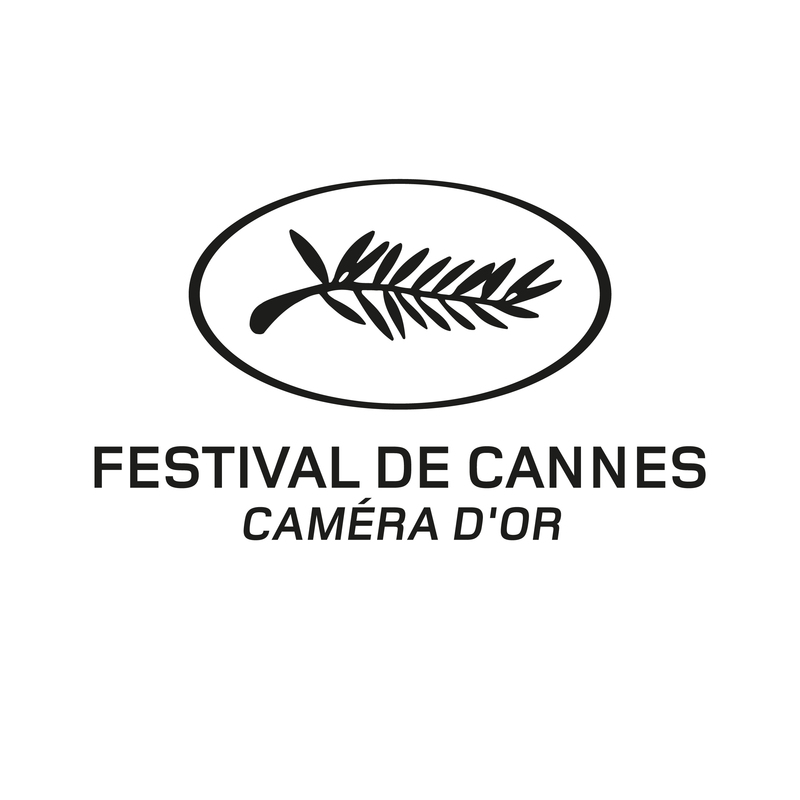 The use of this logotype is reserved for films chosen to feature in the Cinéfondation’s Sélection. The use of these logotypes is reserved for films awarded a prize by the Cinéfondation jury. The use of these logotypes is reserved for contractual partners of the Festival.